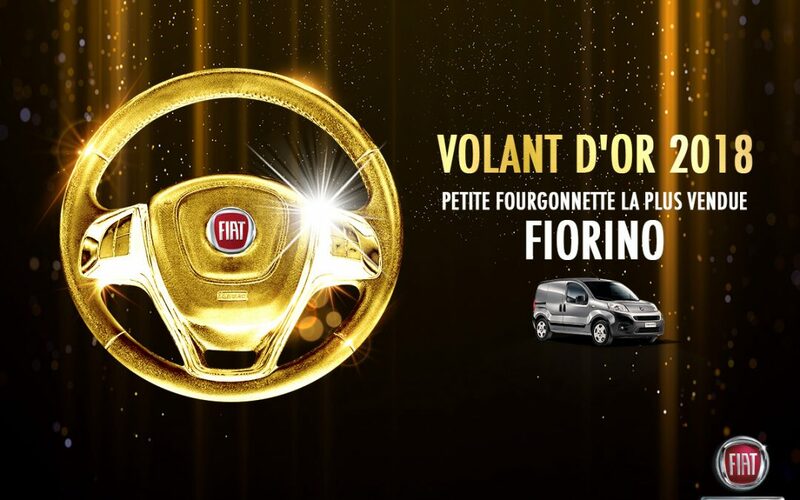 The coveted award for “Best-selling compact commercial vehicle in Tunisia in 2018” went to the New Fiorino, the evolution of the model that invented the small van segment of which nearly 480,000 have been sold since its launch in 2007. Last year, the Italian vehicle recorded a 57% increase in sales in Africa, consolidating a steady growth trend from 2015 to 2018. In particular, in 2018, more than 630 vehicles were registered in Tunisia, leading the way in increasingly competitive and qualified competition.